Can't wait for tomorrow's concert? Watch this interview to get an idea of what's to come! 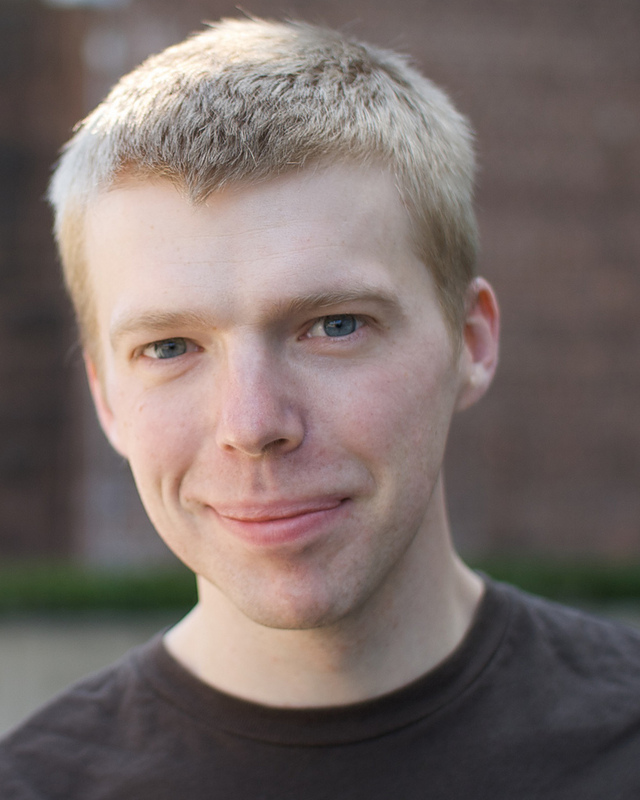 Composer-in-residence Andrew Norman appeared on Boston Neighborhood Network to discuss his trajectory as a composer as well as the upcoming BMOP season finale, during which his Play will be premiered, along with works by fellow Gen X-ers Mason Bates and Huang Ruo.